In Ontario, for example, the price could be as low as $42,495 after the $14,000 Ontario Electric Vehicle Incentive Program credit is applied. 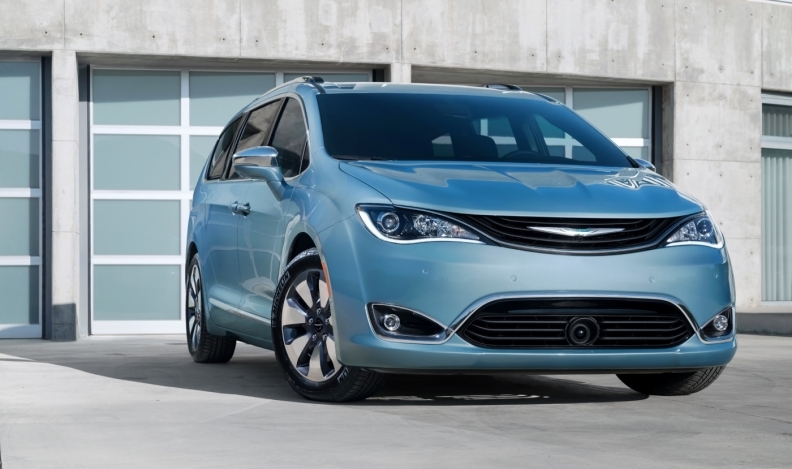 FCA’s Chrysler Pacifica plug-in hybrid minivan — the only hybrid minivan available — will come in just one luxury trim level with a pre-tax base price of $56,495 in Canada. The MSRP, announced Nov. 15., doesn't include the destination charges or take into account eligible government incentives available in Ontario ($14,000), British Columbia ($8,250) and Quebec ($8,000). The plug-in hybrid Pacifica has an estimated electric range of 48 kilometres and a total driving range of up to 850 kilometres on a full charge and with a full tank of gas. Its efficiency rating in electric mode is estimated to be the equivalent of 2.9 l/100 km. Standard equipment for the single-model Pacifica Hybrid Platinum includes leather seats, heated steering, remote start, climate control, 13-speaker audio, navigation, hands-free power sliding doors and liftgate, and 18-inch aluminum wheels. Notable standard safety includes blind-spot monitoring with rear cross-traffic alert, brake assist and forward collision warning with active braking. 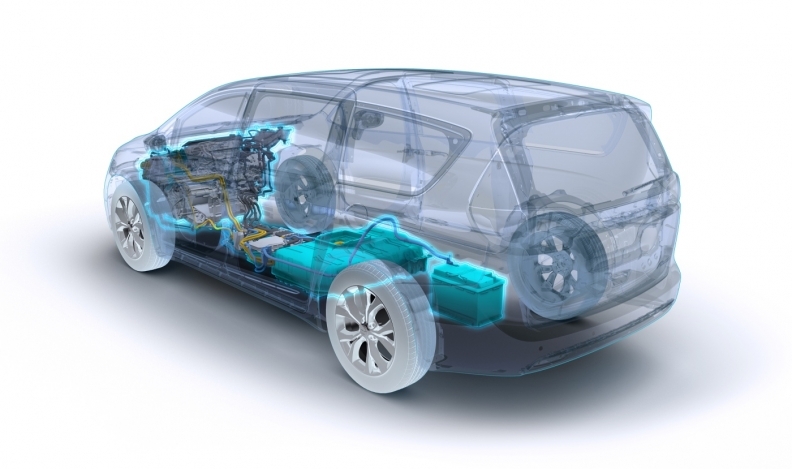 “The Pacifica Hybrid provides efficiency, versatility, technology, an advanced hybrid powertrain and is priced in the heart of the segment – a combination that no other seven-passenger vehicle delivers,” FCA Canada President and CEO Reid Bigland said in a statement. The $56,495 hybrid pricetag is at the upper end of the Pacifica range. The Touring-L, Touring-L Plus and Limited, which launched in February in Canada, range from $43,995 to $52,995. In October, the automaker announced a new lower-priced LX model with an MSRP of $37,995 and a Touring model at $39,995. The 16-kWh lithium-ion battery pack is stored under the second-row floor, preserving the third-row Stow 'n Go seating. The plug-in hybrid was first shown at the North American International Auto Show in Detroit, Mich., in January 2016 and was scheduled to go into production in November in Windsor, Ont. FCA fully committed to building the Pacifica plug-in hybrid during contract negotiations with Unifor in October. Unifor Local 444 President Dino Chiodo said the commitment is significant because the union "had nothing on paper" that the Pacifica plug-in would be "fully launched" and marketed. "Now they've locked it in," Chiodo told Automotive News Canada at the time. "It has to be sold to the public and they can't get out of it. This is a component that we've never been able to negotiate. We're going to be able to increase our productivity over the years for however long [the plug-in hybrid] lasts." The Pacifica plug-in hybrid will arrive at Canadian dealerships later this year and with volume in dealerships early next year, FCA Canada spokeswoman Lou Ann Gosselin said in an email.